Enjoy the sounds of local musicians on Friday and Saturday evenings from 7pm – 9pm for free in June, July and August thanks to our generous sponsor Xcel Energy. Performances take place at the Riverfront Greenway Amphitheater as well as the Phillips Avenue Plaza in downtown Sioux Falls. No Street Musician Performance – Join us at the Riverfront Greenway for Riverfest! 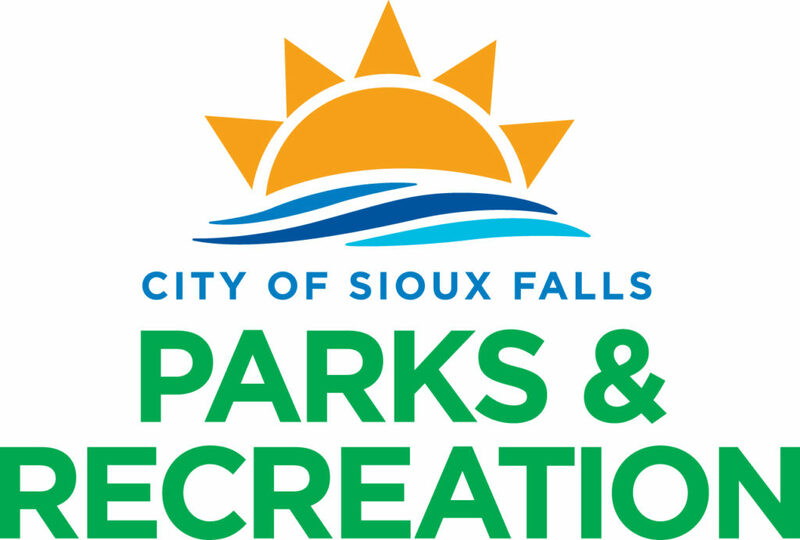 Thank you to our generous sponsor, Xcel Energy for providing the funding for this wonderful program, and our location partnership with Sioux Falls Parks & Recreation.